DDC's 80387DX high speed microcircuit features a greater than 100 kilorad (Si) total dose tolerance. 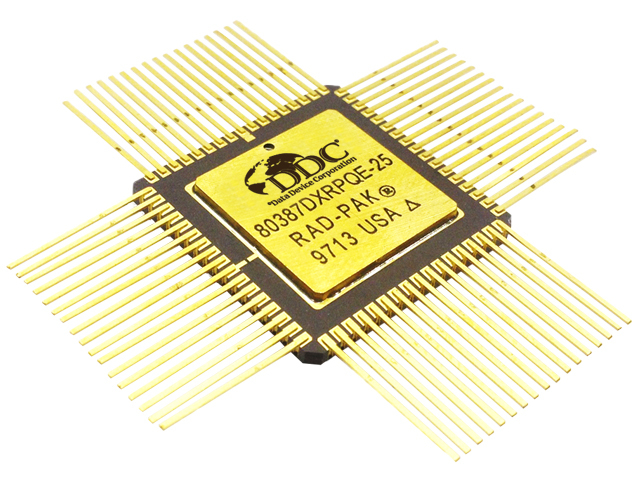 Using DDC's radiation hardened RAD-PAK packaging technology, the 80387DX is a high-performance numerics processor that extends the 80386DX architecture with floating point, extended integer and BCD data types. The computing system fully conforms to the ANSI/IEEE floating-point standard. 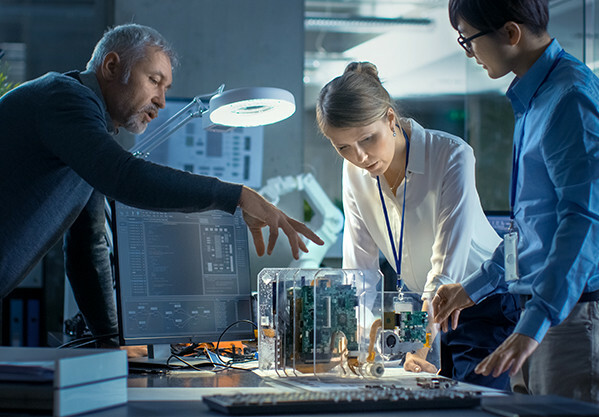 Using a numerics oriented architecture, the 80387DX adds over seventy mnemonics to the 80386DX instruction set, making the 80386DX/80387DX a complete solution for high-performance numerics processing.